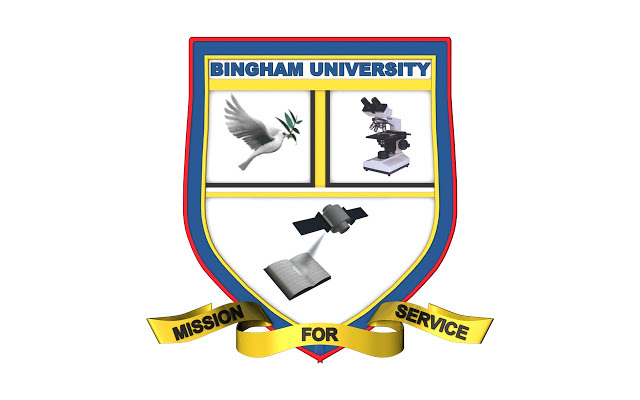 Bingham University 9th & 10th Combined Convocation Ceremonies Programme of Events, Awards of First & Honorary Degrees for 2018. Convocation lecture to be delivered by Prof. James Auta, University of Illinois, Chicago, USA. Convocation Ceremony of the Award of First and Honorary Degrees. Graduands and Guests are expected to be seated by 9:30am.